How Can I Submit My Idea to New Balance? We will only consider product designs and ideas. Please do not send us marketing ideas or trademarks. The design or idea must be novel and must be protected by a patent or patent application. If you need help filing a patent, please refer to the United States Patent and Trademark Office (www.uspto.gov) or contact your local state bar organization to seek opinion from a patent attorney or patent agent. The decision to apply for a patent rests entirely with you and you should be aware that there is no guarantee, either expressed or implied, that New Balance has an interest in your submission. The design or idea must be relevant to our core business (athletic footwear, apparel, and related accessories), must be economically viable from a manufacturing and marketing perspective and, in our opinion, must satisfy the needs of our customers. Any materials submitted for evaluation will not be returned. Any materials submitted for evaluation must be submitted on a non-confidential basis. 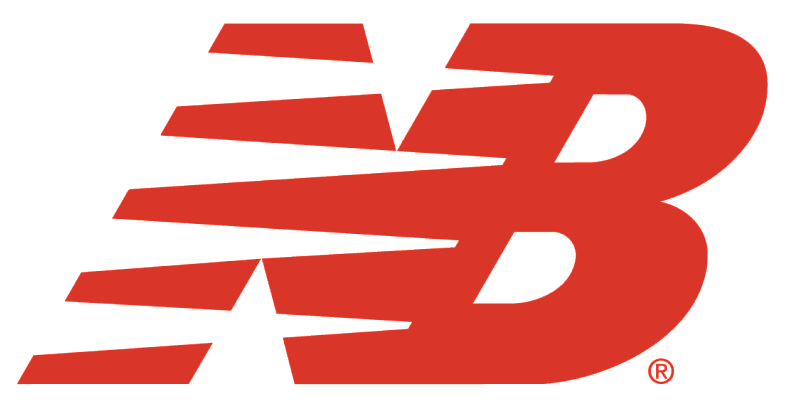 New Balance does NOT execute Non-Disclosure Agreements related to unsolicited invention submissions and, as such, we will immediately discard without review any submission requiring a Non-Disclosure Agreement. All disclosures MUST be submitted directly to our Intellectual Property Department for review. Please do not attempt to submit your design or idea to any other New Balance employee as you will only be directed back to this procedure and any submissions that are not initially vetted by our Intellectual Property Department will be rejected. If you feel your design or idea satisfies the above conditions, please click HERE or download the External Submission Form provided below and submit it, with any related materials appended thereto, by email or mail to the appropriate address provided on the Form. Please note that decision time regarding evaluation of submissions can vary from as little as a few weeks to several months. Although we consider every submission that we receive which is sent according to above conditions, due to the high volume of submissions we, unfortunately, cannot respond personally to each submission.